Innovation Works is proud to present the latest AlphaLab companies and PGH New Product Launches this Fall. 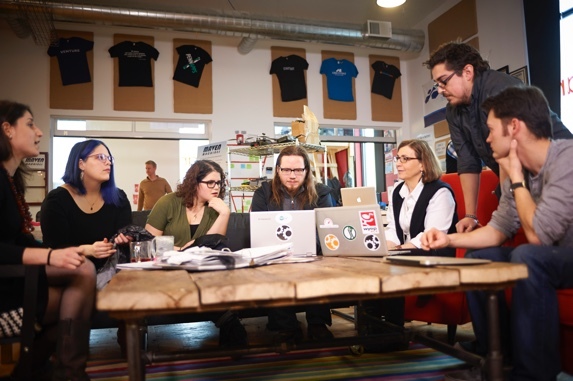 AlphaLab is one of the nation’s top-ranked accelerators and has helped launch some of Pittsburgh’s most successful, rising startups. We’d be happy to connect you with these companies or any of our Innovation Works portfolio companies you may find of interest. Please contact Gary Glausser gglausser (at) innovationworks (dot) org to schedule a meeting. Behaivior is leveraging machine learning to predict and prevent opioid relapse and overdose through wearables, providing the right intervention at the right time in real-time. Behaivior has a letter of intent from a large substance abuse treatment network and is currently competing in the $5 Million IBM Watson AI XPRIZE. 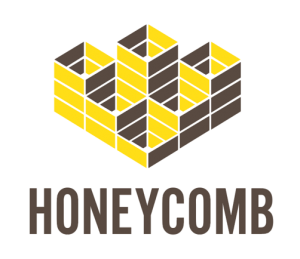 Honeycomb fills a critical financing void for local businesses by enabling them to borrow expansion loans of up to $50,000 directly from their own loyal customers. Founded by a team with domain expertise in community lending, finance, and small business ownership, Honeycomb is launching its campaign platform in November, starting with amazing businesses in Pittsburgh. Music Everywhere is fundamentally changing the way people learn visually. Initially focused on making it easier to play music with the use of augmented reality technologies, Music Everywhere’s fully-functional piano learning platform is one of ten worldwide finalists in the Unity/Microsoft HoloLens competition. Pixel AI helps e-commerce businesses increase their conversion rate by uncovering hidden behavioral patterns, providing actionable recommendations that optimize the customer experience. Pixel’s founder previously worked at a top 5 analytics agency in the US and saw firsthand the opportunity to transform user personalization on websites. Sparket is unleashing the $33b in unused smart devices by reversing the on-demand model; Sparket sends cars to your house and gives you cash for your old smartphones in under 20 minutes. The Sparket team has firsthand experience in delivery services and previously founded a Pittsburgh venture-backed startup in machine learning. Stitchbridge transforms 360-video into immersive experiences through user interactions with speech and gaze, enabling Virtual Reality-based business applications in training, assessment and roleplaying. Stitchbridge is in production on 2 VR experiences and piloting software at a Pittsburgh high school this fall, with the opportunity to expand to 8 schools in Spring 2018. Watt-Learn’s artificial intelligence software maximizes the longevity and value generation of grid-connected energy storage systems. With 20+ years of experience in machine learning and battery technology, Watt-Learn’s founders are delivering services to players across the value chain, from manufacturers to utilities and end-users. ANGLR is used by passionate fishermen to record their trips, compare performance over time, and share their experiences with friends. ANGLR Premium is our newest all-out effort to ensure users are getting the most out of their sport before, during, and after each fishing trip. ANSYS is the global leader in engineering simulation by helping our 45,000 customers worldwide save time and money by helping them verify how their new products will work before even making a prototype. Current available for download as a technology preview, ANSYS Discovery Live provides an interactive experience in which you can manipulate geometry, materials and physics, and instantaneously see 3-D results. Flexable is on a mission to bring childcare everywhere™ by creating on demand childcare solutions. Flexable’s newest solution is location-based pop-up childcare at corporate events, offices, weddings and more! 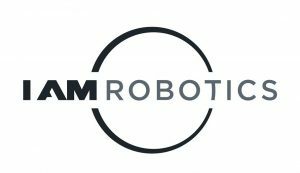 IAM Robotics provides a fully operational intelligent, autonomous material handling robot built for order fulfillment and material handling in logistics and manufacturing. IAM’s Swift Solution Suite navigates human-friendly environments, identifies and picks individual items or bins at human-level speeds and accuracy, allowing our customers to address increasing labor shortages, maintain operational flexibility and reduce costs. MeterFeeder™ enables governments to accept digital payment for parking, without upgrading their infrastructure. 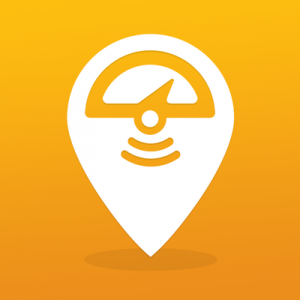 MeterFeeder’s new pay by vehicle product enables people to pay for parking automatically, simply by turning off their vehicles. It’s like EZ Pass, but for parking. Simcoach Games creates video games that inspire and connect players to career opportunities. Organizations can use the new Simcoach Skill Arcade to access gameplay data from players, like a digital resume that proves interest and aptitude for a career. 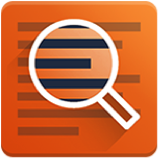 Stocksnips uses advanced Machine Learning to do what investors can’t – deliver company and market sentiment intelligence by sifting through millions of lines of text in SEC filings and news. Stocksnips 3.0 provides market, sector and company level analytics for investors to understand sentiment impact on stock prices. TravelWits is the world’s first AI-enabled travel search, providing “TripKits” that combine all variables of user inputs including lodging, transit, and logistics to build the most value for a given trip. TravelWits is now offering “TripKits” for business travel to automatically plan efficient trips that account for the times and locations of meetings, employer’s travel policies and individual traveler preferences. Thank you to our sponsors for making Demo Day possible.